Congratulations for taking a step towards getting a job. We will be in touch with you shortly to organise a suitable 15min consultation with one of our staff. 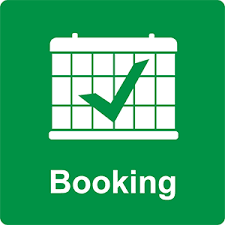 Book yourself in for our programs! Please complete this form in full. Your details will be kept confidential at all times. REQUIRED INFORMATION. PLEASE COMPLETE IN FULL. Your details will be kept confidential at all times. This information is required in full. All information remains confidential at all times. Services are provided free of charge to individuals that are unemployed or underemployed. Individuals that access our services that are in employment, a suggested financial donation is appreciated.